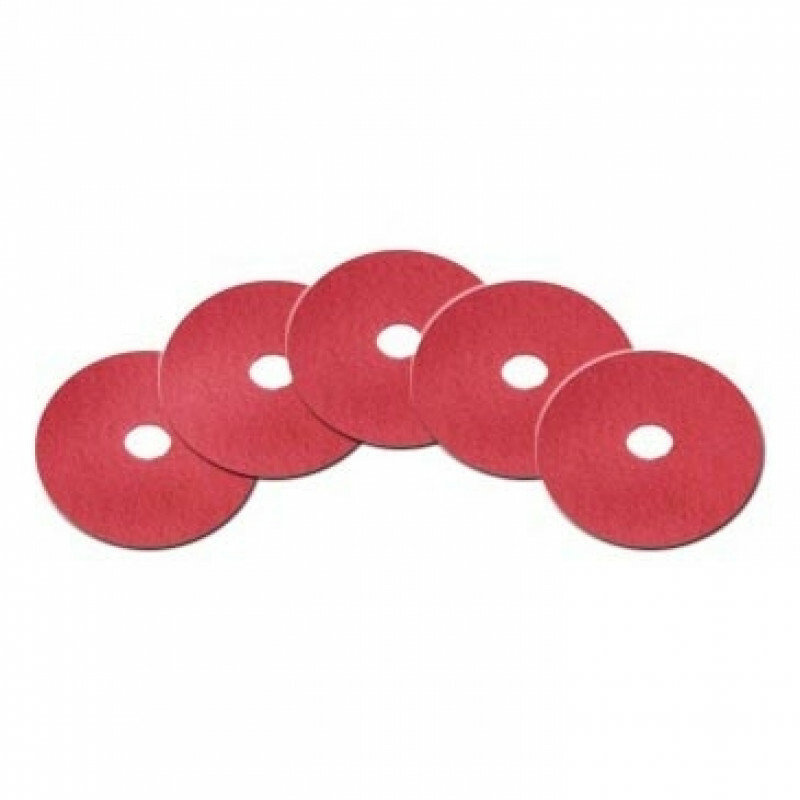 These 17 inch red floor pads are perfect for daily maintenance scrubbing with your low speed floor buffer. They can also be used to buff out some of those deeply embedded scuff marks. Take a look at our 17 inch blue pads listed below for a medium duty scrub, or try our green pads, for a heavy duty scrub.